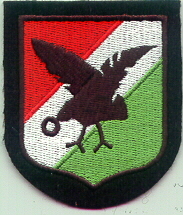 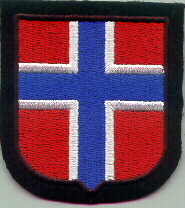 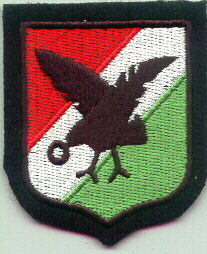 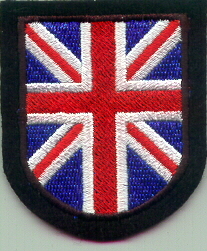 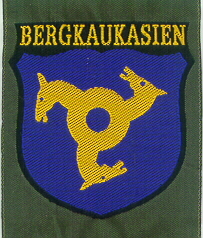 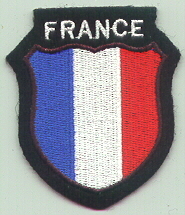 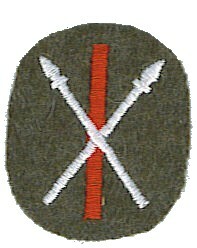 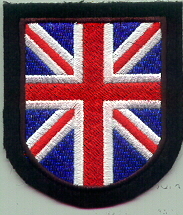 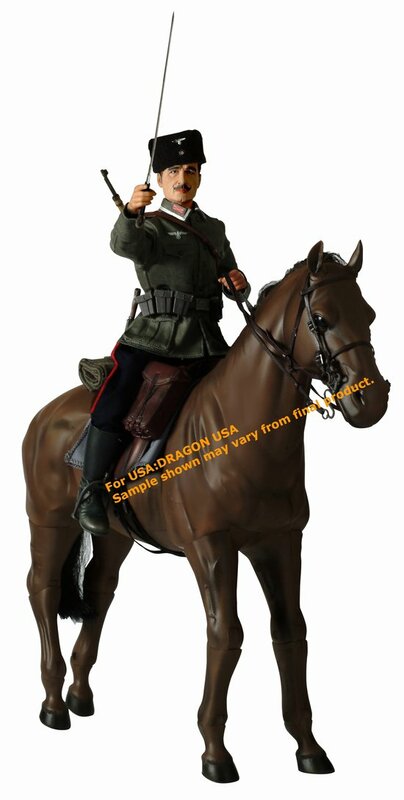 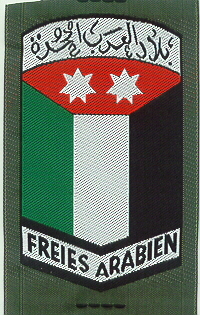 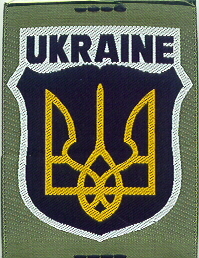 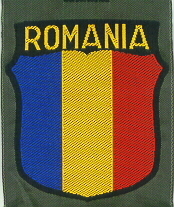 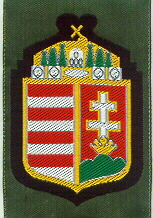 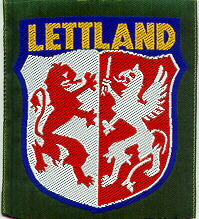 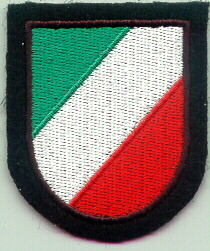 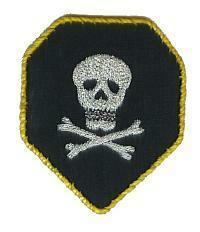 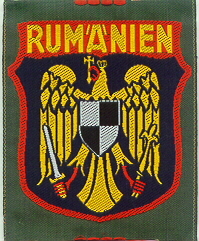 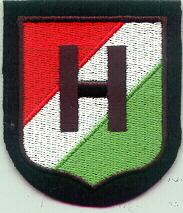 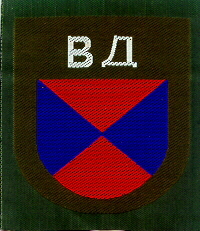 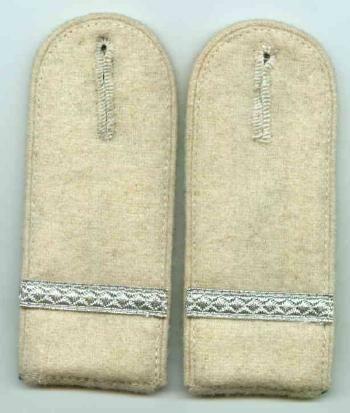 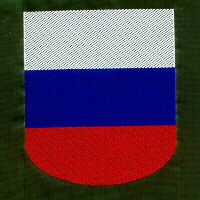 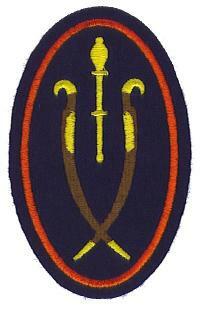 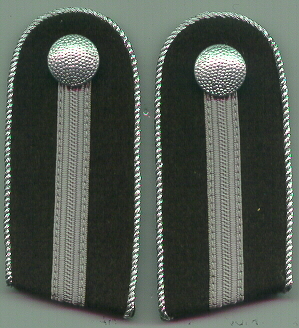 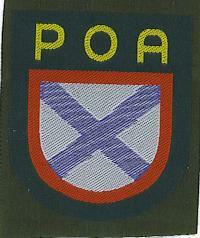 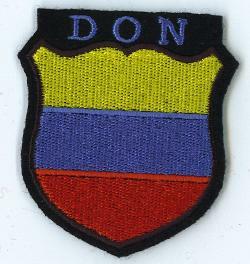 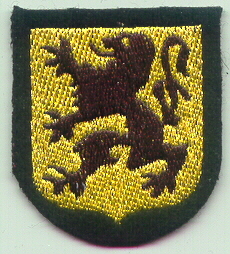 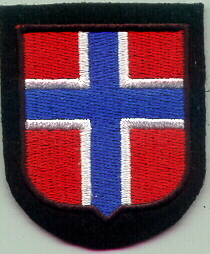 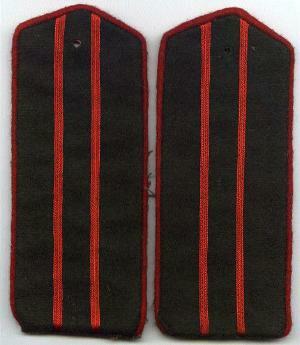 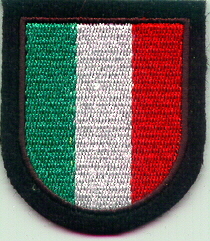 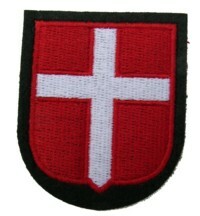 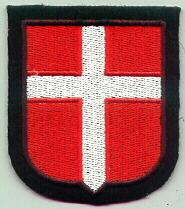 RSE408.North Caucasians Leutnant collar patches. 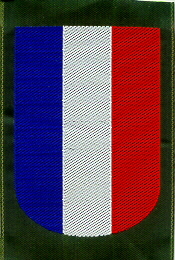 SWW2SB2. 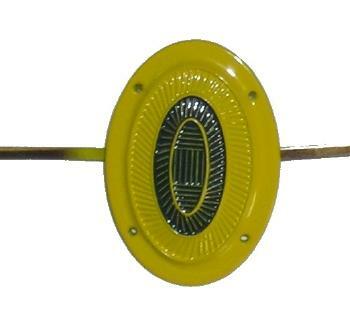 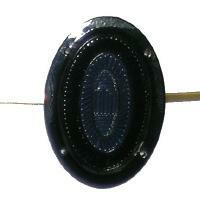 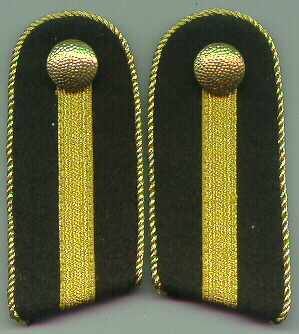 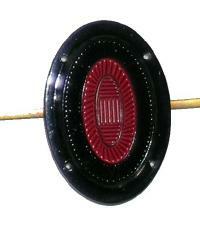 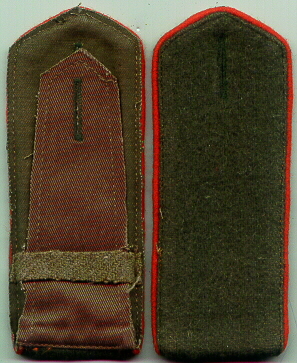 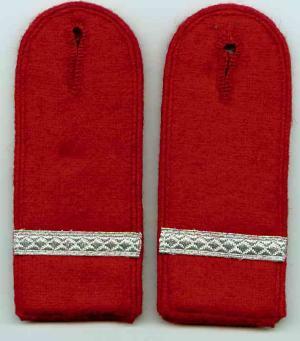 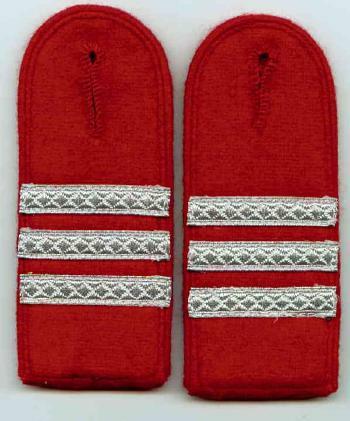 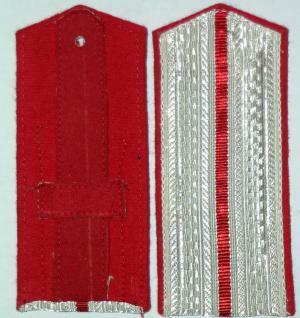 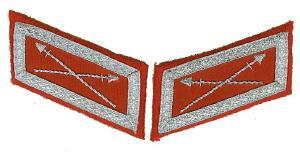 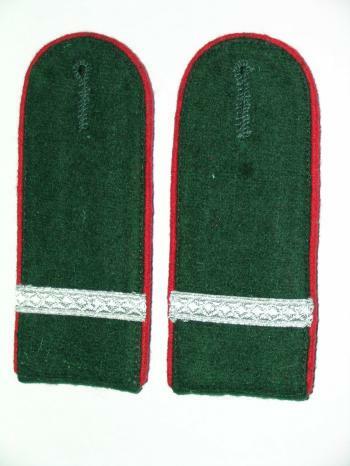 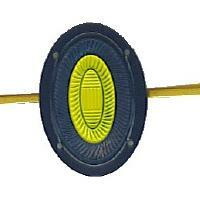 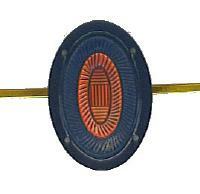 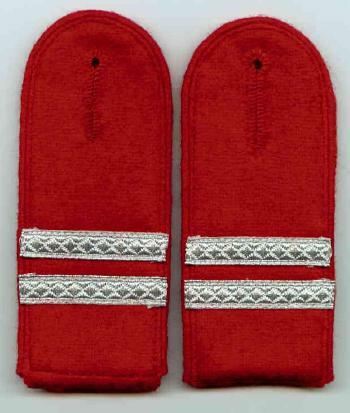 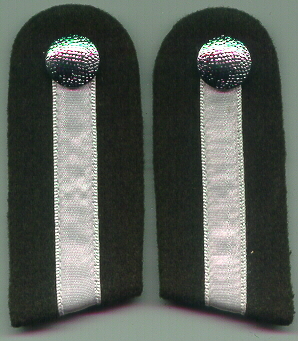 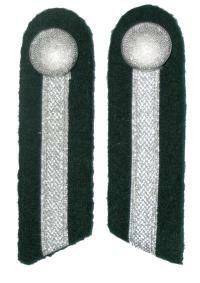 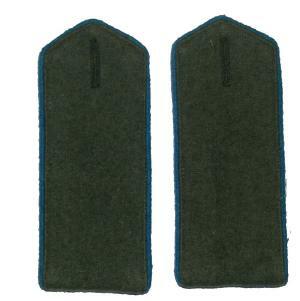 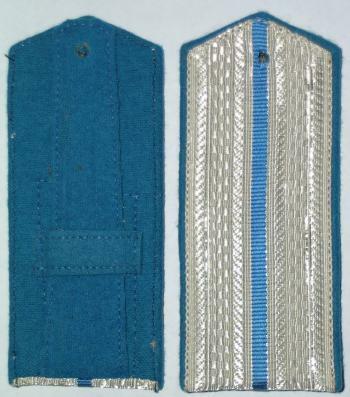 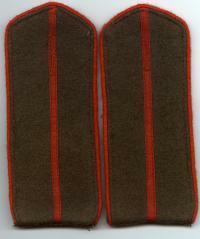 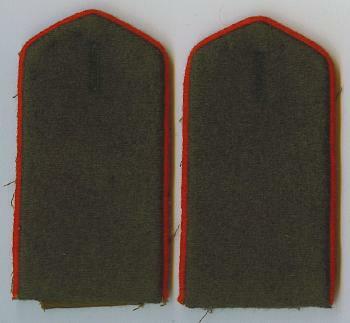 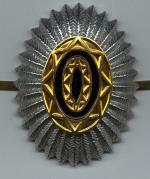 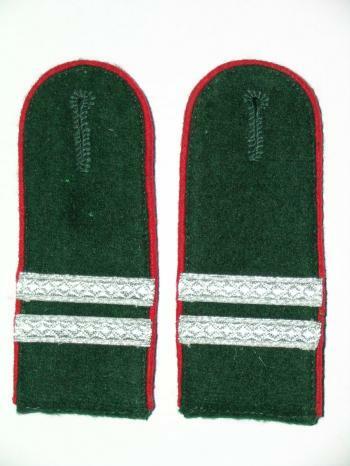 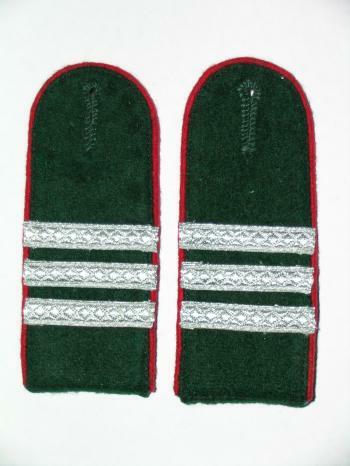 Field grey enlisted ranks shoulder boards with red piping.